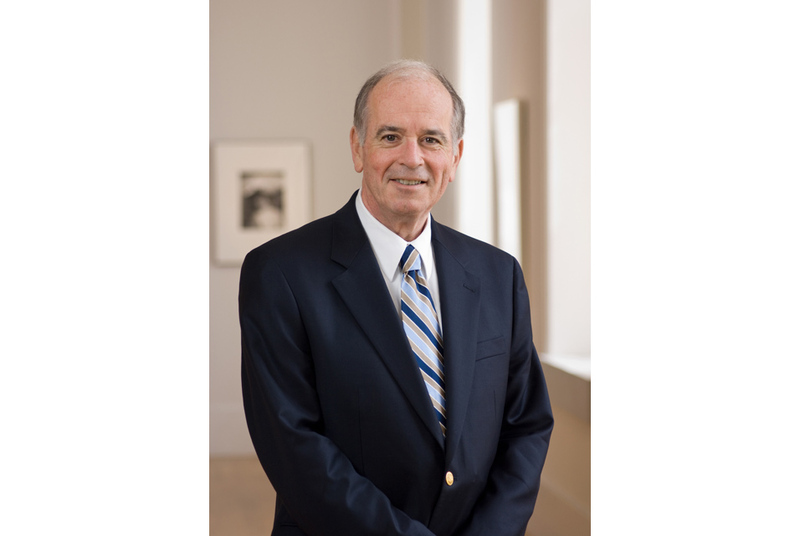 Martin E. Sullivan is the director of the National Portrait Gallery. He was appointed to the position in January and officially assumed office April 28, 2008. Photo: Smithsonian Institution. WASHINGTON, DC.- Martin E. Sullivan, director of the Smithsonians National Portrait Gallery, announced that he will step down as director of the museum at the end of May due to health reasons. Sullivan will then take on the new role as senior scholar at the Smithsonian beginning June 4. The Smithsonian is forming a search committee, headed by Richard Kurin, the Under Secretary for History, Art, and Culture, to select a new director for the National Portrait Gallery. Wendy Wick Reaves, Portrait Gallery curator of prints and drawings, will serve as acting director through the search process. Before joining the National Portrait Gallery in 2008, Sullivan had served as CEO of the Historic St. Marys City Commission in Maryland since 1999. Earlier, he was director of the Heard Museum in Phoenix and director of the New York State Museum in Albany, N.Y.
Sullivan has chaired three national boards concerned with advancing museum standards, ethics and practices: the Accreditation Commission of the American Association of Museums, the U.S. State Departments Cultural Property Advisory Committee and the review committee overseeing compliance with the Native American Graves Protection and Repatriation Act.